All Las Vegas Nightclubs are open on Friday. All Vegas Pool Parties during the summer season. Friday night signals the start of the weekend as every venue on the strip is open for business and each of them offers its unique opportunity to truly explore all of Las Vegas’s Glitz & Glamour. 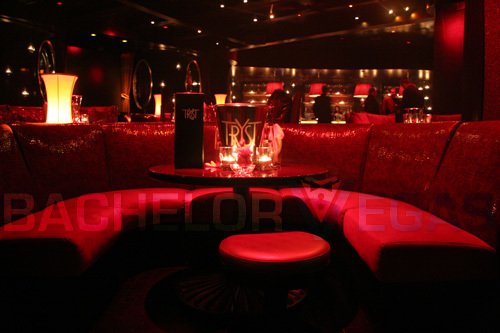 The overwhelming amount of options can be intimidating to the unaware traveler to Las Vegas, that’s why we here at BachelorVegas.com are here to guide you to the best experience possible! Just Click Here and let us know what you were thinking of doing along with your overall budget, and we will provide you the best options to cater to your party needs! Omnia Nightclub headlines the list of nightlife venues to check out on a Friday night. Typically world renowned super DJ/Producer Calvin Harris is playing here to a sold out crowd. 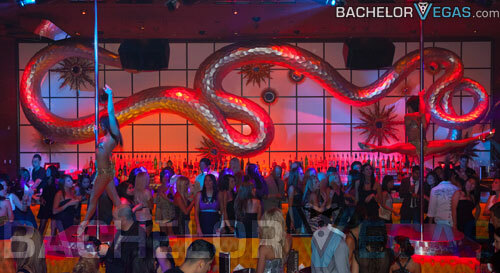 It is easily the most expensive venue on the strip on these nights. 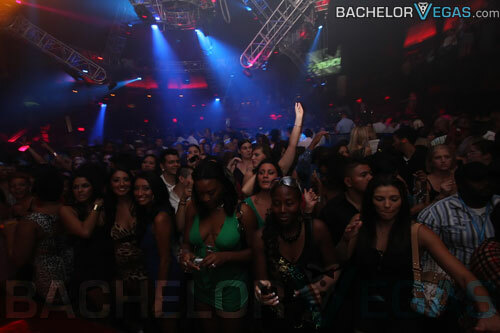 So if you were looking to do bottle service, make sure that you can first afford it! 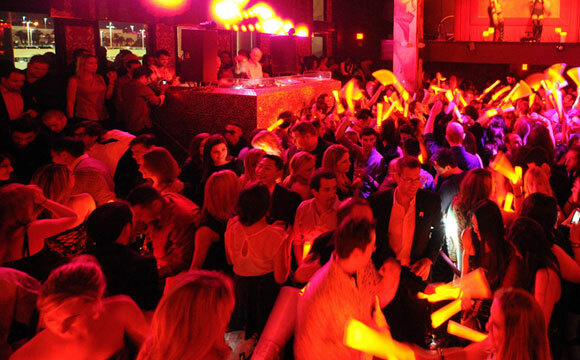 Click here for pricing for Omnia Nightclub on Fridays! Just down the strip you will find Town Center, home of an upscale local bar and nightclub. Blue Martini has quickly become a hotspot for locals with the secret leaking out to tourists as well. Located on the strip and minutes from Mandalay Bay, Blue Martini offers a great alternative to a Friday Night party on the strip. Reasonable pricing, talented musicians, and a comfortable atmosphere make it the ideal spot for people looking to party, but don’t want to deal with crowds on the Las Vegas strip. 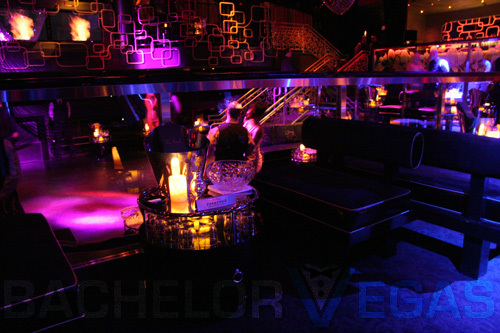 Let us help you start your weekend debauchery in sin city! Contact us by calling us directly at (702)-563- 9047 or by clicking Here to send us an email!